MHT CET 2019 Application Form – The application form to apply for the MHT CET 2019 exam is available until March 31, 2019. After March 23, 2019, the candidates submitting the application form are being charged extra Rs. 500/- as late fees. The MHT CET Application Form 2019 is available in the online mode only and the candidates need to register first to access the form. To submit the form they have to pay the application fee in the online mode. The application fee is Rs. 800/- for general category candidates and for the other candidates it is Rs. 600. 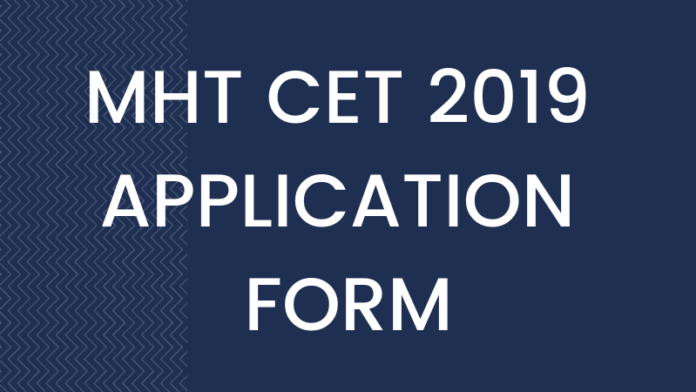 Candidates can check complete details on MHT CET 2019 Application Form from this page. Latest: Apply for MHT CET 2019 with a late fee of Rs. 500/- until March 31, 2019. Apply from the direct link below. Apply Here: Click here to apply online for MHT CET 2019. Symbiosis B.Tech Admission 2019 – Apply Here!! MIT WPU Pune Admission 2019 – Apply Here!! NPAT 2019 Exam – Apply Here!! 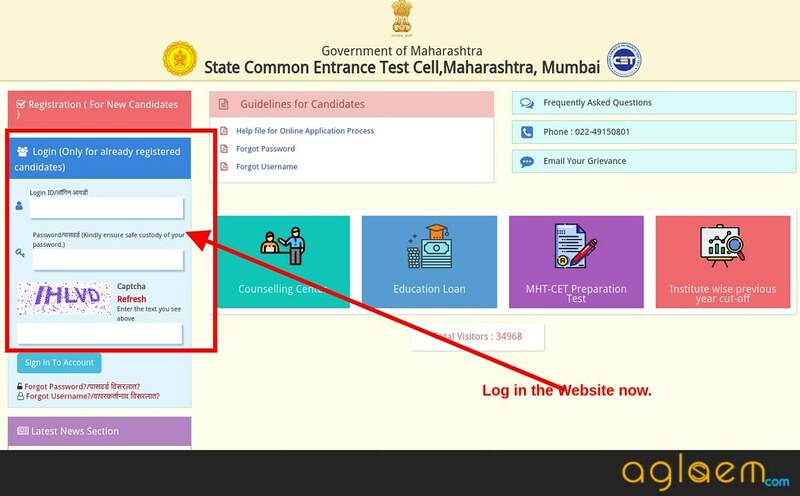 State Common Entrance Test Cell, DTE Maharashtra, has published a step by step guide to fill and submit the MHT CET Application Form. You can watch the video below or read it from the PDF file below. Pre-Requisites For MHT CET Application Form 2019:- Candidate must have his/her or his/her parent’s Email ID, Mobile No., his /her Aadhar Number. Name as in SSC and HSC Mark List/Memo should be filled. 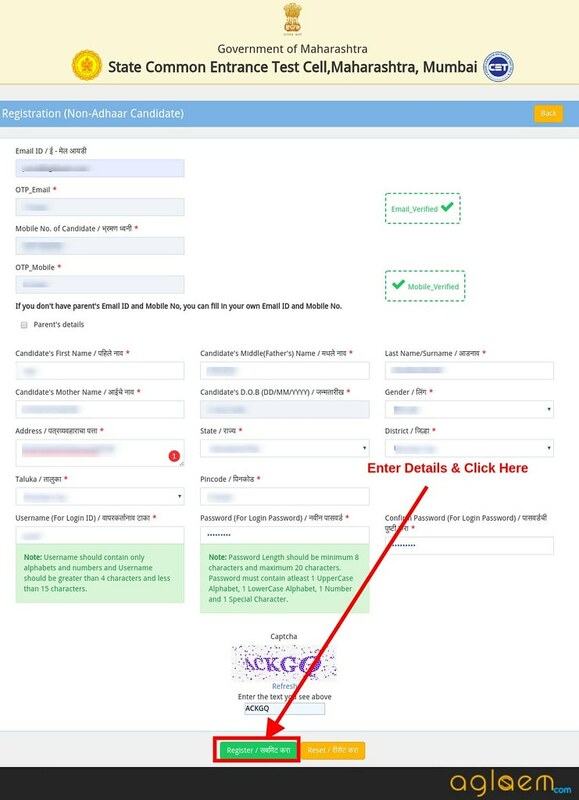 Registration: First, the candidates need to do the registration by verifying the email id and mobile number and also by submitting the required details. After that, your user id and password will be created for the further login. Login: Now, log in the website by using the user id and password. Now, you may proceed with your application form. Accept all the trems ans condition to do so. Fill Application Form: The candidates can fill the rest of the details to complete the application form. Now, you can proceed to upload the photographs. It should be in the required format and size. Upload Photo: Here, the candidates can upload their photo and signature. Make Payment: Now, you can make payment by using the Challan or Online mode. After paying the application fee, you can check your application form. Otherwise, you can also cancel it. Download How To Fill And Submit MHT CET Application Form [PDF] – Click here for PDF file. 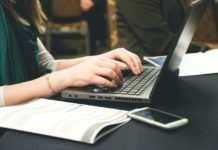 What to do if forgot the password of MHT CET 2019 Application Form? 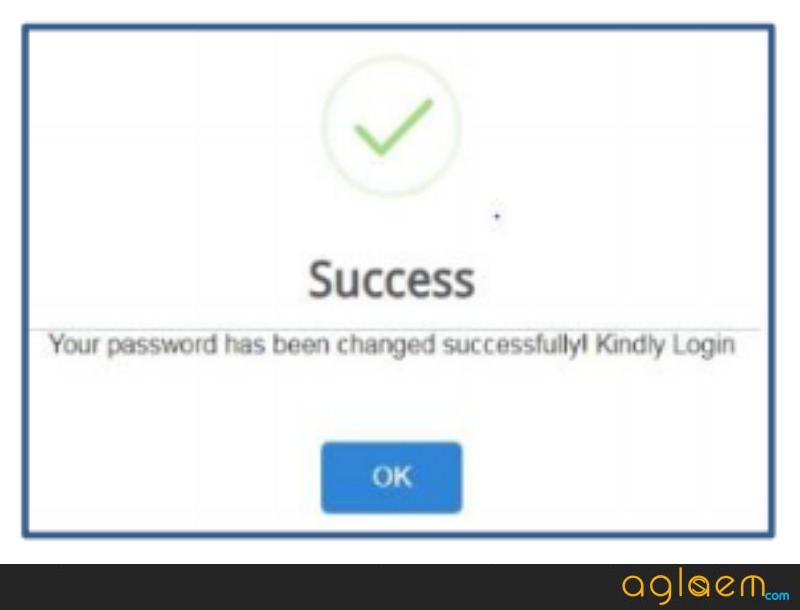 Follow steps given below to reset the password. If you forget Password, then you need to click the “Forgot Password” option. When you click Forgot Password, a pop up opens to submit some details. Here you need to enter your Username (For Login ID). Then click the Submit button. After which, the success screen will be displayed. 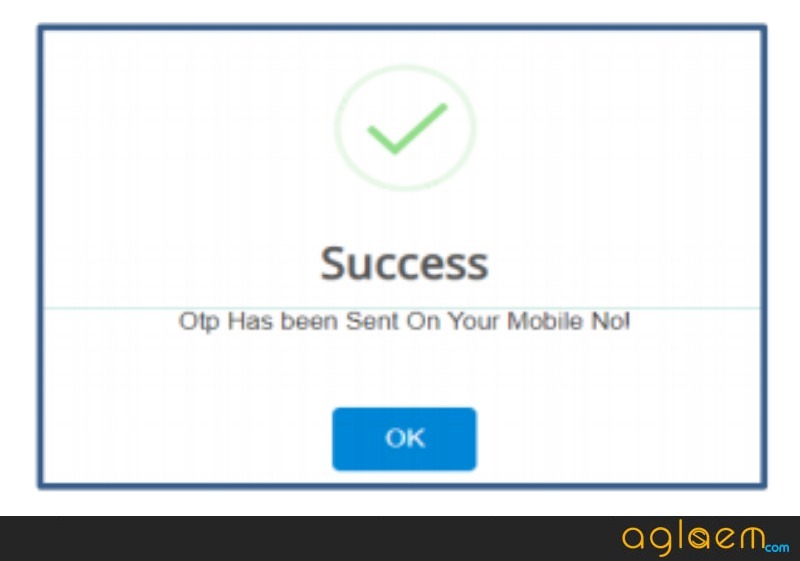 Now check your mobile for OTP. Then go to the site again and now enter new password. Finally, click the Submit button to change your password. 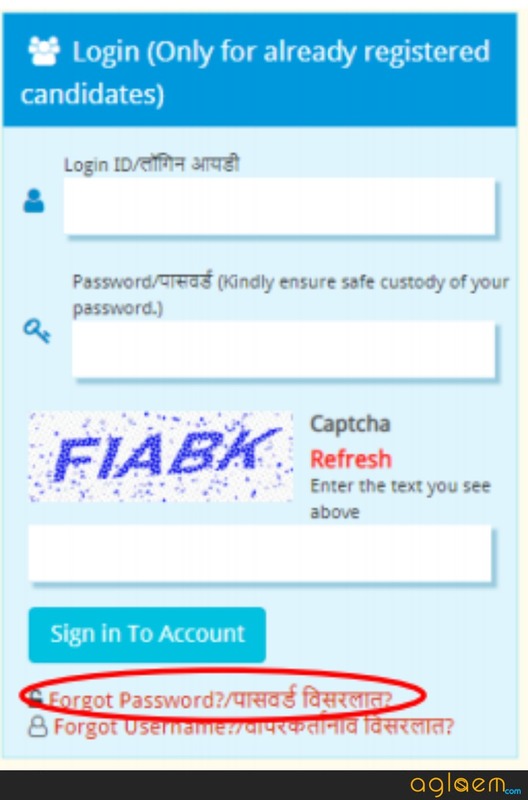 Download Steps To Reset Password In MHT CET Application Form [PDF] – Click here for PDF file. 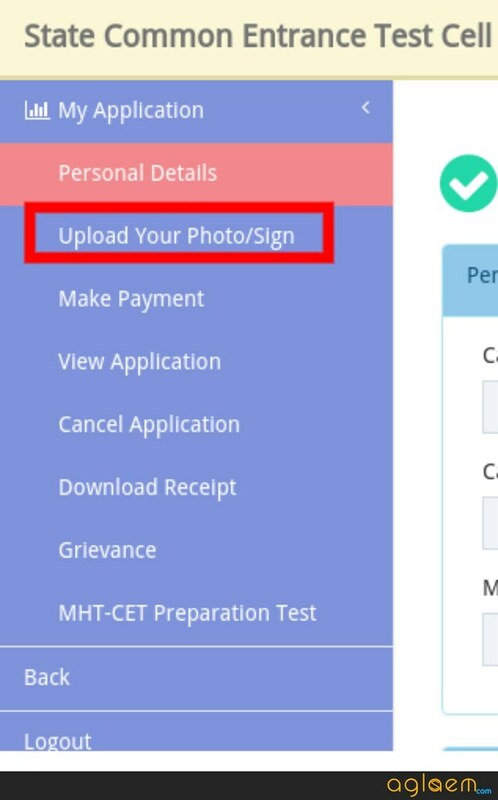 What to do if forgot username of MHT CET 2019 Application Form? Follow steps given below to retrieve username. If you forget user name, then you need to click the “Forgot Username” option. When you click Forgot Username, a pop up opens to submit some details. Here you need to enter your first name, middle name, last name, mobile number, date of birth. All these details should be the same as you entered in the application form. Then click Get Username button. 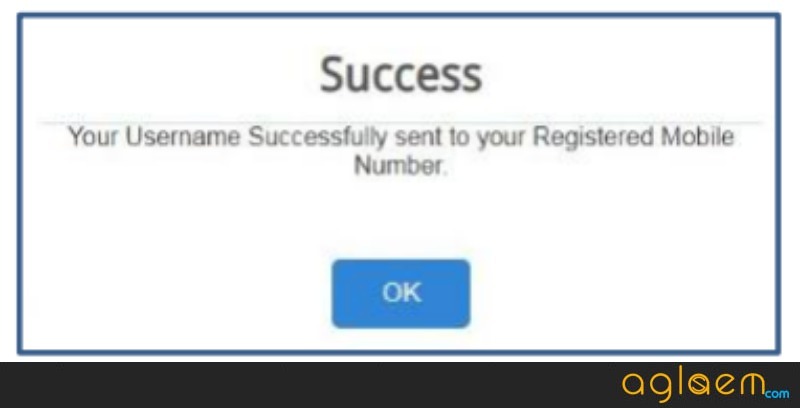 After which, sucess screen will be displayed. Now check your mobile for the username. 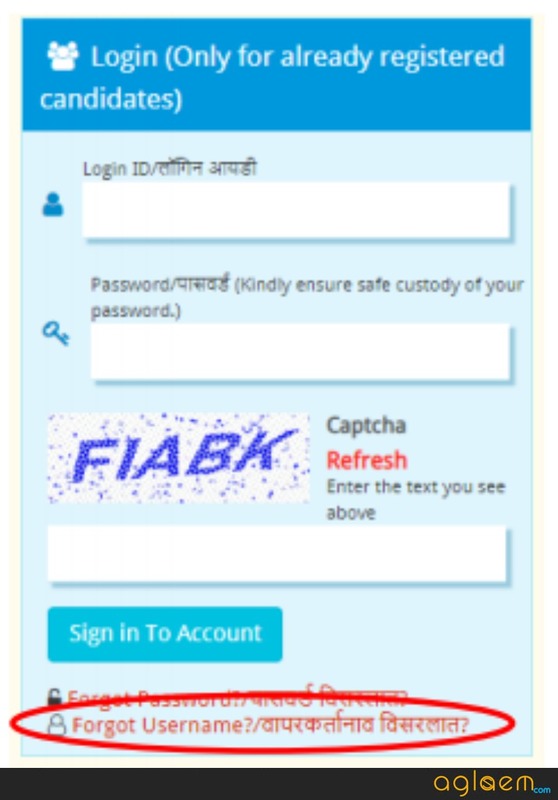 Download Steps To Retrieve Username In MHT CET Application Form [PDF] – Click here for PDF file. All the applicants are required to upload scanned (digital) recent colour photograph and signature and the file size of each of the Photograph and Signature is mentioned below. The online application system will register the details for verification at later stages as well. 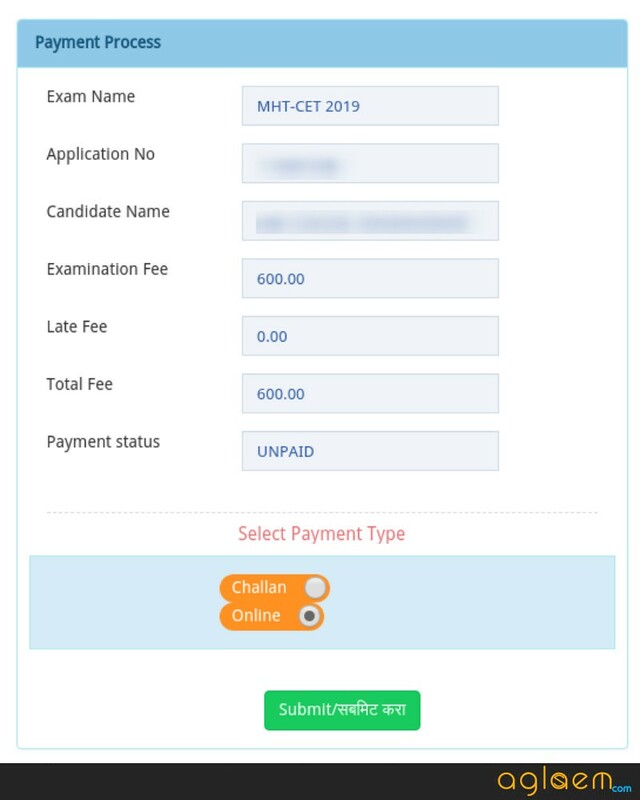 How To Cancel Application Form Of MHT CET 2019? Candidate can cancel his/her application form online. In order to do so, they have to login and select Cancel Application option. Please note that fee shall not be refunded. Mode of Payment: The aspirants can pay the above-given amount of Application Fee by Challan, Credit Card, Debit Card, Net Banking. 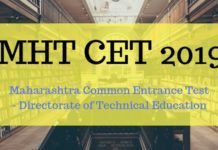 The MHT CET 2019 is going to be held at the district headquarters in the State of Maharashtra. The candidates will be allotted a test centre within the same district from where the candidate has passed/ is appearing at the qualifying examination i.e. HSC / 12th Standard examination. The facility for selecting the MHT CET 2019 Test centres is provided to those candidates who reside outside the state of Maharashtra. Hence, at the time of filling in details in the MHT CET 2019 Application Form, the aspirants will have to select a test centre to appear for the entrance examination. You are strongly advised to keep a hard copy of the Registration Confirmation Page. Candidate can cancel his/her application form online. In order to do so, they have to log in and select Cancel Application option. Please note that fee shall not be refunded. Thanks you so much! 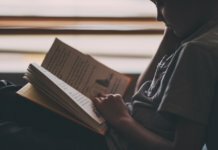 this is the only article that really helped me. Sir, even I am facing the same problem. As south Indian’s don’t have surnames. hey there well in that scenario you need to contact the officials. The facility for selecting the MHT CET 2019 Test centers is provided to those candidates who reside outside the state of Maharashtra. Hence, at the time of filling in details in the MHT CET 2019 Application Form, the aspirants will have to select a test center to appear for the entrance examination. I cannot download the form. Please help. What problem are you facing?? can you elaborate. I recently filled MH CET form, but i am not sure about the cast validity No. I think it was wrong no which i added to form. What i do now? You can check your details in the application form or you can cancel it. Sir I am OBC student but from creamelayer category. should I fill the form in open category or OBC category. You should fill your form in OBC Category. hello, there is problem in selecting second and third preference dropdown box.And its mandatory to fill all three preferences but Iam unable to chose 2nd and third preference.What should I do? Wait for sometime as server may be down. I am trying since 2days but the mobile otp dose’nt responsing and without otp we can’t able to fill the form so what i can do pls guide me. Hello,there is a problem regarding mobile no. Verification bcz otp is not genreting so what can i do next pls guide me. First, you should try with an alternate number. Then if not working send a mail to the officials. You have to write a mail regarding the issue or contact the officials.